The key to successful marketing is understanding customer attitudes and behaviours. Ongoing market research identifies changing customer priorities and highlights the current focus and concerns of clinicians. Anonymity of reporting encourages candid responses. Understanding what your customers value provides a basis for developing new strategic objectives and helps measure the success of your latest campaign. 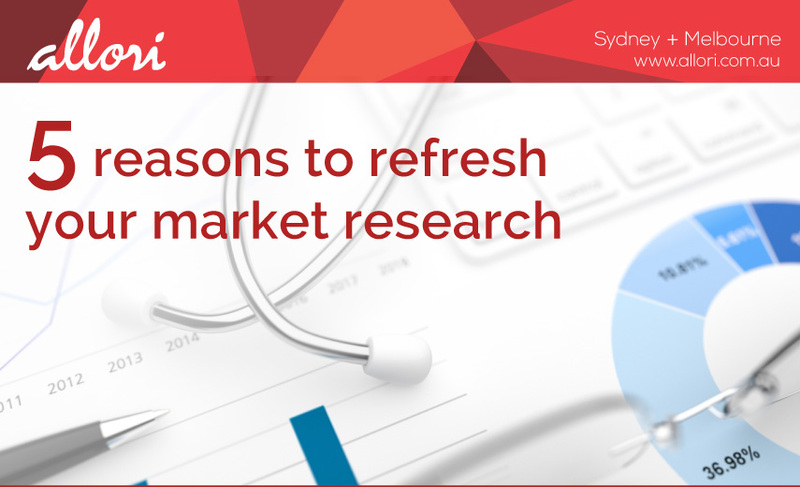 Market research can highlight the unmet clinical need for a new product or service. Appropriately constructed research helps define your market segments and establish the size of the opportunity. Find the most effective way to communicate with each of your customer segments and tailor your message to engage interest and inspire action. Although it may be difficult to hear, you want to know why customers choose not to prescribe your brand. Market research can shed light on why your brand is not meeting expectations or uncover intelligence on your competitor’s strategy. Allori has extensive experience in healthcare market research. Our innovative range of online, face-to-face and telephone/webinar research services provide key insights to give you a deeper understanding of what your customers value most and support the development of market leading strategy for your brand. For further information on our online research, practice patterns interviews or focus groups please contact us.